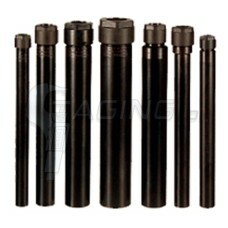 Manufactured in the USA from high grade, heat-treated alloy steel Black Oxide finish f..
As with all our collet chucks, the small diameter lock nut makes these ideal for machining hard-to-r.. 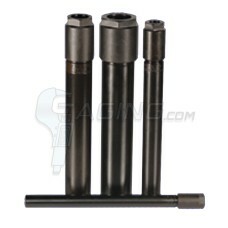 Useful on chuckers (manual or CNC), CNC lathes and screw machines Shorter length lock nut than mo.. 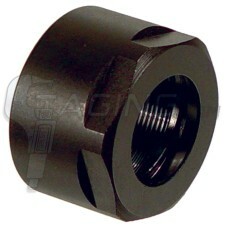 Smaller diameter lock nut than most brands make these ideal for machining hard-to-reach surfaces. Fo.. 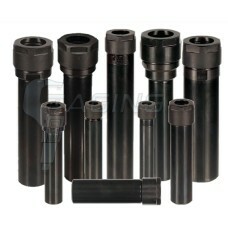 Useful on chuckers (manual or CNC), screw machines, and CNC lathes High grade, heat-treate.. Above picture may differ from actual product. The LN-ER11 Craftsman Industries Replacement Lockn.. Above picture may differ from actual product. The LN-ER16 Craftsman Industries Replacement Lockn.. Above picture may differ from actual product. 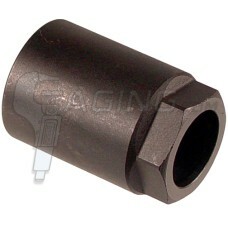 The LN-ER20 Craftsman Industries Replacement Lockn.. Above picture may differ from actual product. The LN-ER25 Craftsman Industries Replacement Lockn.. Above picture may differ from actual product. The LN-ER32 Craftsman Industries Replacement Lockn.. Above picture may differ from actual product. 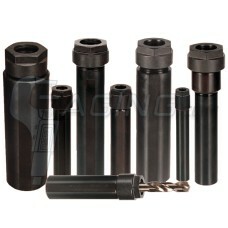 The ENP-0500 Craftsman Industries Replacement.. Above picture may differ from actual product. The ENP-0750 Craftsman Industries Replacement.. Above picture may differ from actual product. 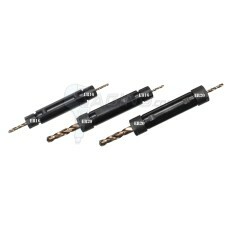 The ENP-1000 Craftsman Industries Replacement.. Above picture may differ from actual product. The ENP-1250 Craftsman Industries Replacement.. Above picture may differ from actual product. The SNP-0500 Craftsman Industries Replacement.. Above picture may differ from actual product. The SNP-0625 Craftsman Industries Replacement..